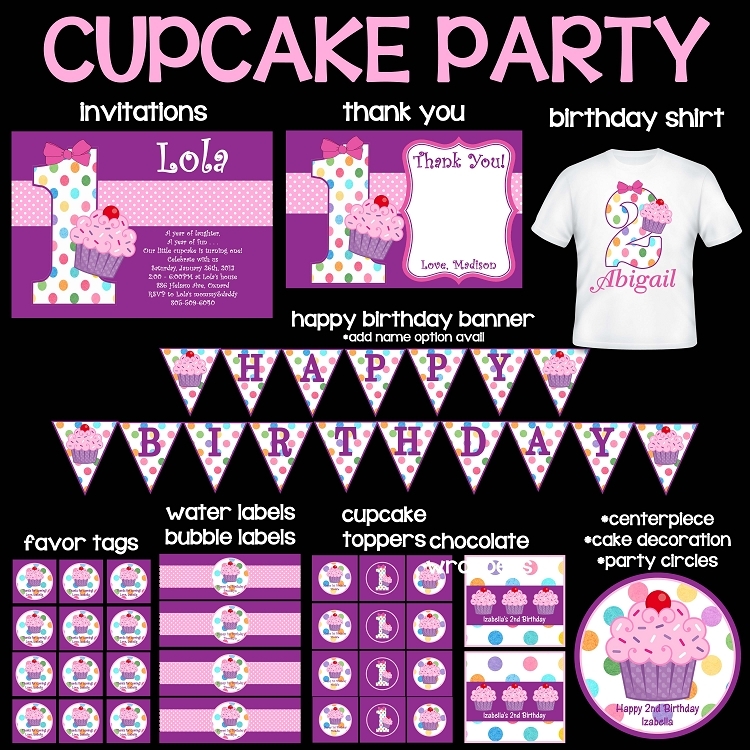 1) This is a print your own party package that we personalized then email to you for you to print at any photo lab, office supply or home printer. 2) Choose the items you'd like. If you want add ons such as a banner, door sign, t-shirt, etc, those are additional and must be added to your order. 3) Provide all personalization for all items ordered. 4) Within 24-48 hours, we will email all files to your email address shown on your invoice. PLEASE NOTE - We can also print everything for you for an additional fee. Please contact us with exactly which items you want and how many of each and we will let you know cost!